Play with all of the animals that are located at our shelter. At least 16 years old; If under 16, volunteer must be accompanied by supervisor/guardian at all times. Minimum age is 8 years old. All volunteers under the age of 18 must have parent/guardian meet and sign a Volunteer Application release form with a MS Critterz representative before volunteering for any of our opportunities. 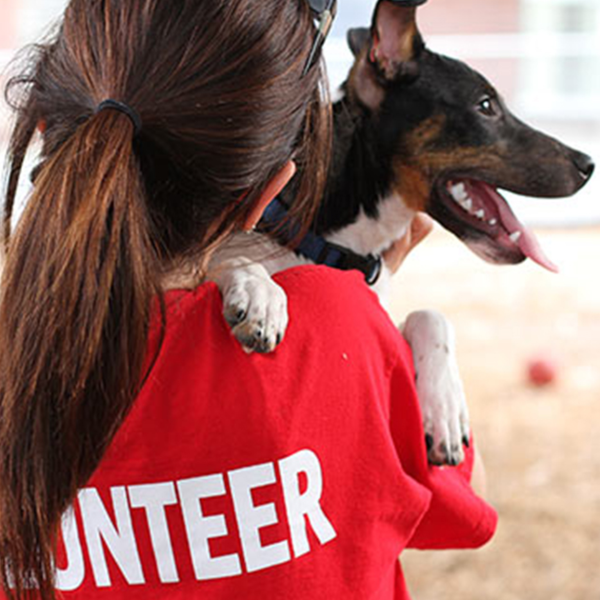 Log in to see who is volunteering for Animal Care Volunteer!